I think mobile tools are fantastic, especially when they empower individuals to quickly report important community events. Does your neighborhood latrine require an urgent upgrade? 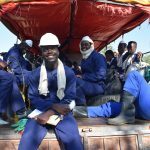 DHIS2 monitors community-led sanitation programs which have brought over a million Zambians new access to adequate hygiene. 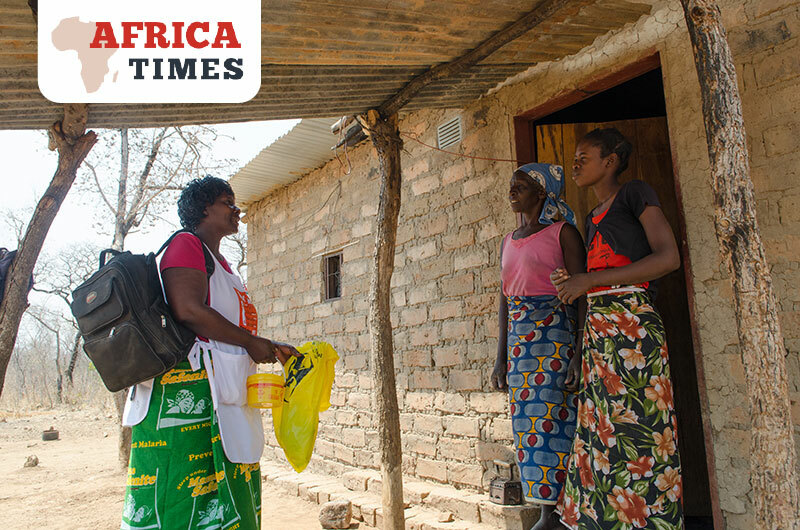 Is your local health clinic running low on malaria medicine or rapid diagnostic tests? Akros has a DHIS2 app for that too. These “mHealth” tools help communities navigate through crisis and transition, all while reinforcing each community member’s rights to lead healthy lives. I emphasize rights here because it’s ultimately these multiplicative, integrated rights (like access to care and access to clean water) which provide the foundation for sustainable development. If mHealth tools exclusively focus on health, they risk ignoring these other types of rights. For example, in rural Zambia, people also have the right to live and work on their family land. But where are the mobile tools to protect traditional rights to land ownership? Juvensio Banda, chairperson of the Village Land Committee (VLC) in Kalichero, Eastern Province. Click here to view original publication in Africa Times. Five-year-old Melanie lives on the outskirts of Lusaka, Zambia’s capital city in Chainda compound, a settlement that is less than one square kilometer (.24 square mile) yet houses approximately 26,000 people. She spends her days running around the maze of dirt roads and alleyways, playing with the dozen siblings and neighbor children near her brick and mud home. 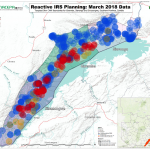 In late July she tested positive for malaria at Chainda Clinic, her small body exhibiting some of the most common symptoms, fever and chills, of a disease that affects approximately four million and kills 8,000 Zambians annually, according to UNICEF. More than 50 percent of those killed by the disease are children under the age of five. Her positive malaria test immediately set off a chain of events. A Reactive Case Detection team, including a nurse, environmental health technologist and community health worker, dispatched to Melanie’s neighborhood. Within 90 minutes, the team tested family members and the nearest neighbors. 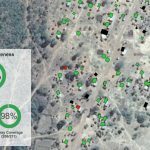 The GPS locations of the homes and the test findings were then entered into a tablet- painting an on the ground real time picture of malaria statistics in that neighborhood of Lusaka. 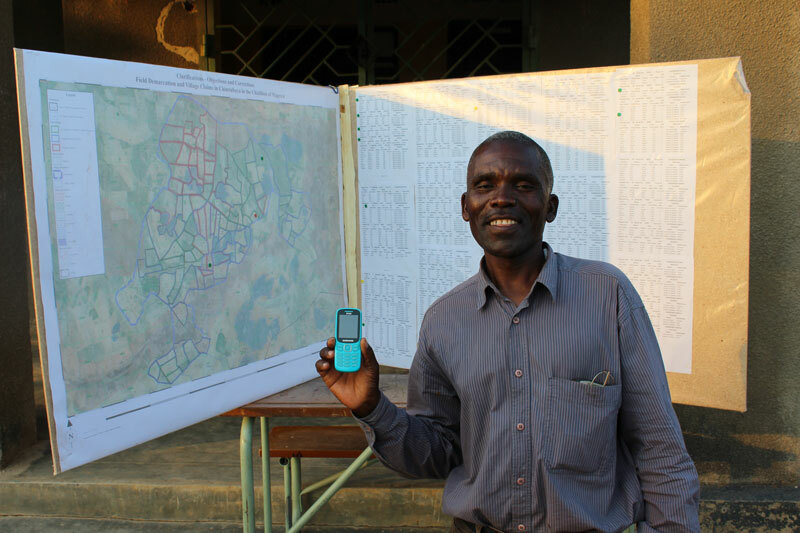 Chainda Clinic is a part of a community led surveillance initiative, called Step D, taking hold in selected parts of Zambia. The Zambia Ministry of Health and the National Malaria Control Center (NMCC) in partnership with organization, Akros, are working to create five malaria-free zones by 2015, as proposed in the Zambia National Malaria Strategic Plan (2011-2016). 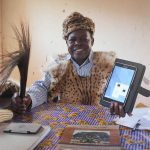 The first of its kind on the African continent, the community health worker malaria surveillance network mixes community mobilization and simple technology to tackle malaria in Zambia.